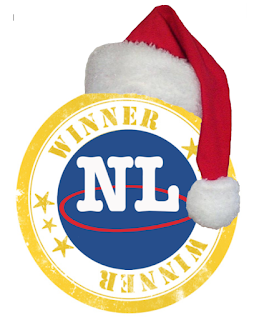 Welcome to December and to the 2nd Annual NL Classifieds Advent Calendar for Christmas 2015! Back by popular demand, a contest for you to help ring in the Holiday Season. Prizes include St. John's IceCaps tickets, a Christmas Turkey, NLC goodies and even an IceCaps Christmas shirt signed by the entire 2015 Team! You don't want to miss this one! Each day we will announce a winner and here is the only place we will publish the on-going full list of lucky contestants and their prizes!! Check back everyday to see if you've won! We hope you're as excited as we are!! For a full list of NLC Advent Calendar winners hit the jump! Welcome to December and to the 2nd Annual NL Classifieds Christmas Advent Calendar for 2015! Back by popular demand, a contest for you to help ring in the Holiday Season. Prizes include St. John's IceCaps tickets, a Christmas Turkey, NLC goodies, a snowblower tune-up, lots of gift cards and even an IceCaps Christmas shirt signed by the entire 2015 Team! You don't want to miss this one! For full contest details and rules hit the jump! Labels: Advent Calendar, Canada., Christmas, classifieds, Contest, Facebook, Holidays, IceCaps, Instagram, Labrador, Newfoundland, NL Classifieds, Twitter. Welcome to the 2015-2016 AHL Season and to the new St. John's IceCaps! 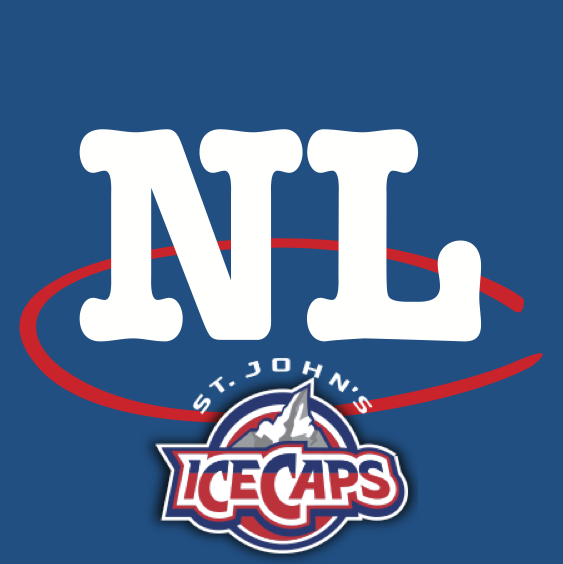 As we have since the AHL returned to Newfoundland & Labrador, we will continue to giveaway many sets of our ice-level season tickets to our fans as appreciation in making us the most popular local website in all of NL. Thank you! Hit the jump to see our full contest rules and regulations.